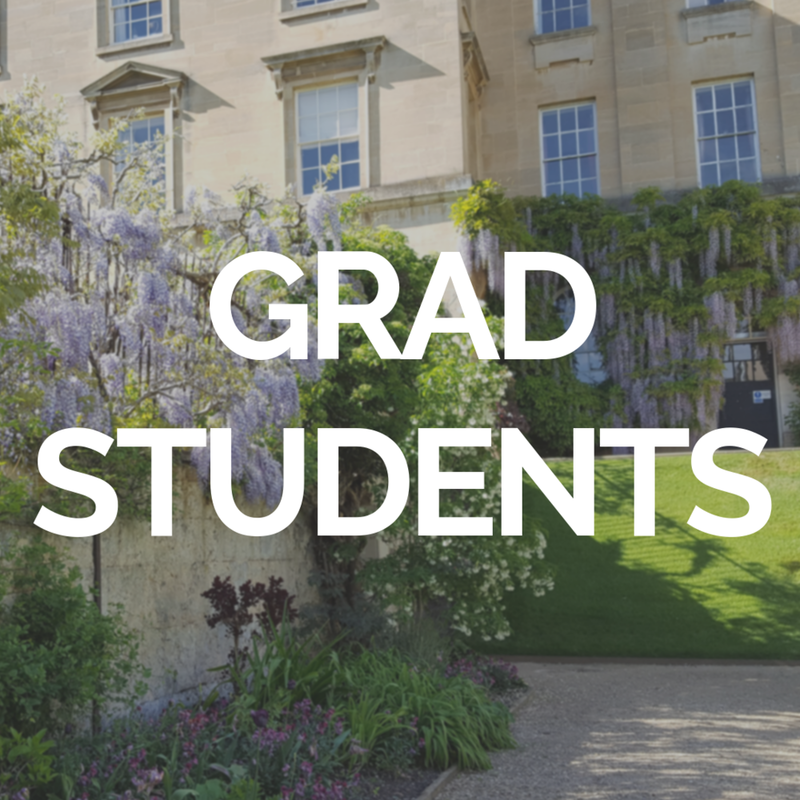 For advice Oxford University offers for international staff and students, please visit the University's Welcome Service Website for information about relocating to, living and working in Oxford, and the UK. For information about finding your way to Oxford from the airports or Eurostar, insurance, adjusting to life in the UK, and registering with the police you can visit International Students Page. 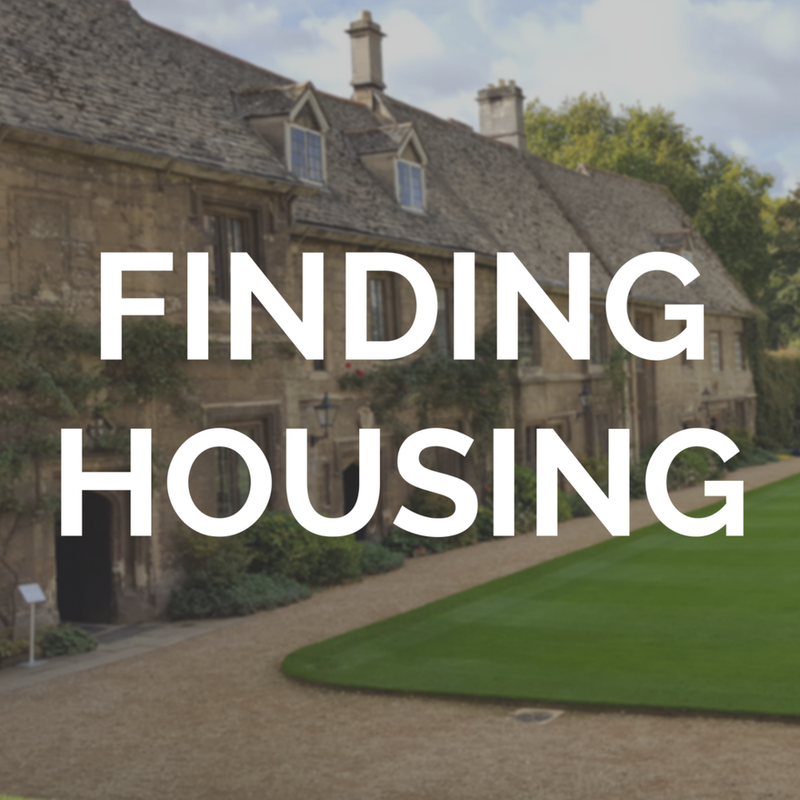 To find accommodation or rent a flat, you may check ads placed in the local newspaper Oxford Mail or on Daily Info. Other alternatives are letting agencies (charging a fee for their services, one month deposit and the first month's rent), Rightmove and Zoopla. 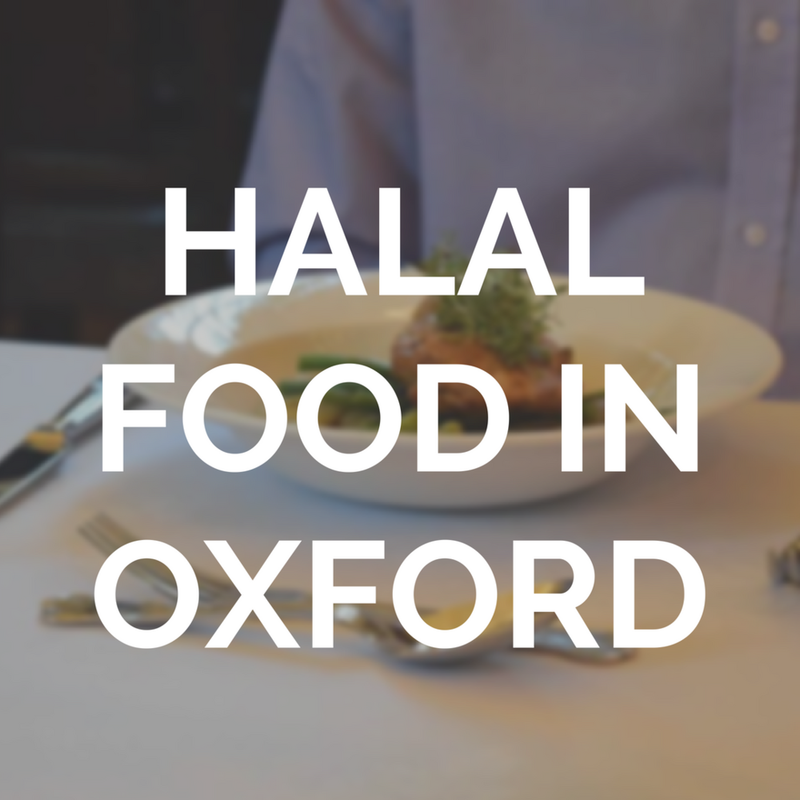 To learn about the Muslim community, Islamic education, services and places to pray in Oxford, please check out Oxford Muslim Info and the OUIsoc webpage. Anyone residing in the UK is eligible for free NHS treatment. For registering for access to health services, please visit the NHS Website for further details. For your visitors' access to NHS services, please refer to Visiting England page. For the matters related to Oxfordshire County Council, please visit their website by clicking here, where you can also find information about libraries, schools, jobs, transport, leisure and recycling. If you have just arrived and are looking to obtain second-hand items with reasonable prices, you may visit charity shops such as British Heart Foundation, Oxfam and Helen & Douglas House. You can also list or find free items on Daily Info, Oxford Freegle and Gumtree. For English Language courses your family members can attend, you can visit the Oxford University Language Centre which runs a course for teaching English for Spouses and Partners of University Members. Course participants can also benefit from the Language Centre library. The British Council also provides a list of accredited English language centres in Oxford that offer English courses for beginners. You may also want to check the Department for Continuing Education which offers many classes in various subjects. Non-university members can also use Bodleian Libraries upon obtaining a Reader's Card and the Oxford Public Library which has a main branch at Westgate Shopping Centre on Queen Street. If you are a new parent or expecting a baby, to make friends with new mums and dads; get ideas, help and support from your local volunteers; and have fun joining in the things going on in your area, you may want to visit NCT website and enter your postcode to see your options. If you'd like to find or donate maternity clothes, you can visit the Maternity Clothes Library's Facebook page. For passing on maternity, baby and toddler stuff (to age 2ish) free to a new home, including clothes, toys, pushchairs (strollers), carriers, cots, bouncers, etc, visit the Facebook page called Hand me on maternity, baby & toddler kit Oxford. Children under 5 can join playgroups and children's centres in various locations throughout Oxford. You can find a list of children's centres here. To find and book local activities for your child, you can download the app Hoop. In the UK, Children aged 5-16 are supposed to receive full-time compulsory education. To find a pre-school and a school for your child, you can visit Oxford University International Staff website and the Oxford County Council website. For Museum activities from 0yrs up, click here. See family friendly events information here. For rainy days, you can visit: The Natural History Museum and Ashmolean Museum (café available at both locations). See our welcome to the OUISoc Graduate Community!